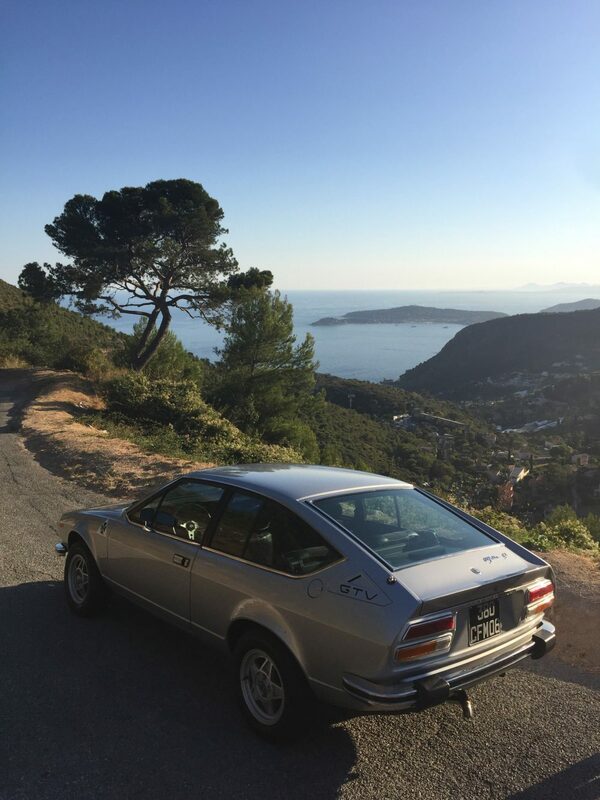 Hello, my name is Franck Galiffi, and I drive a 1975 Alfa Romeo Alfetta GT in Nice, France. Like many of you, I can thank my father for getting me keen on cars from an impressionable age. 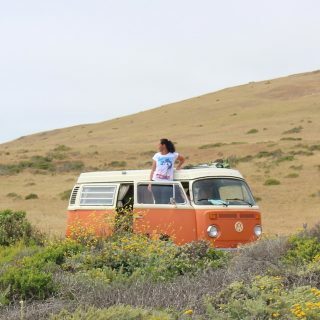 He was the first to introduce me to the non-utilitarian side of motoring However, as we know, not everything we are exposed to early on sticks with us as we grow up—there needs to also be an inherent interest for that to happen. 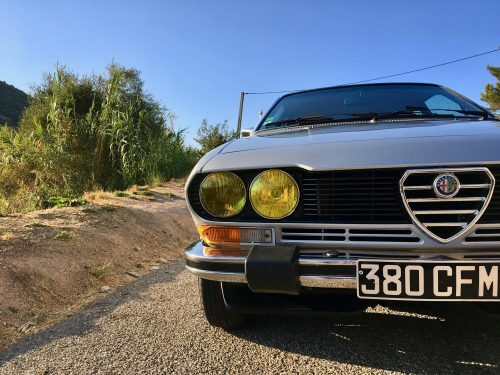 And while it was my father that sparked my enthusiasm for cars in general, my uncle is the one responsible for my fixation with this particular one. 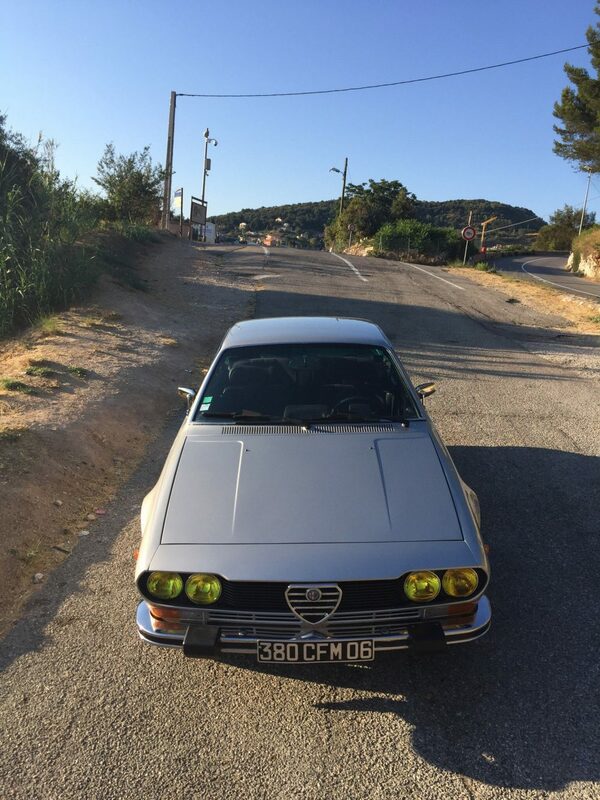 He lived in Paris, and though we had visited before, a certain trip to see him stands out more than the rest, for that was the first time I saw the Alfetta. I was 14 years old, and we were on the way to his garage to look at his collection of interesting cars; he was a very passionate driver and collector, and he must have had more than 15 vehicles parked inside the off-site space. 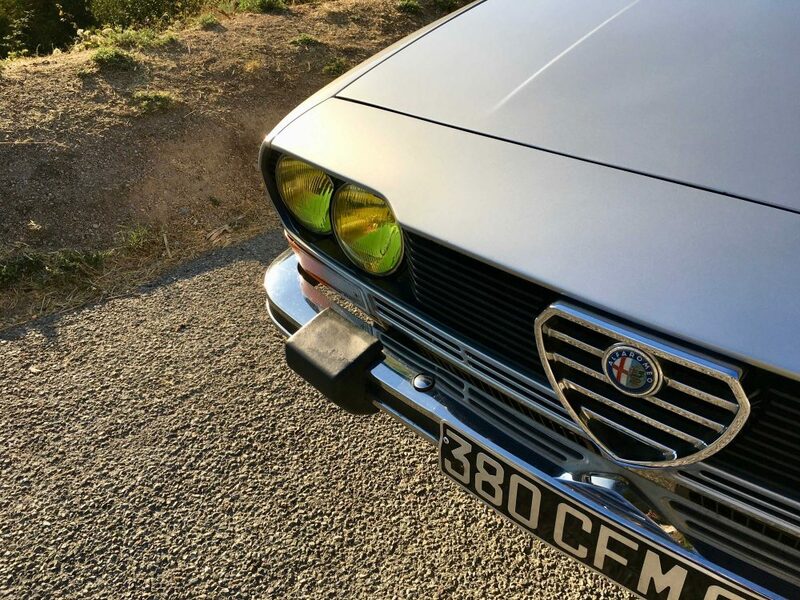 The light grey Alfa was the one for me though, that was it. I fell in love with it immediately. It’s elegant but bold, I love the sound of the eager inline-four even if it isn’t the fastest car in the world, and I was already sold on having something vintage for my first car. 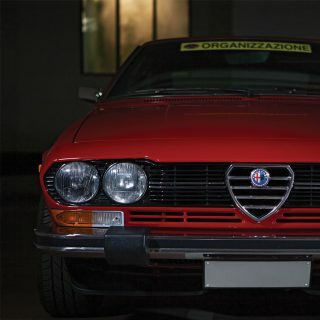 I had been saving everything I could for a while at that point, and so I gathered up all that I had, and with a family discount of course, I became the owner of this Alfetta when I was 14, barely a teenager. 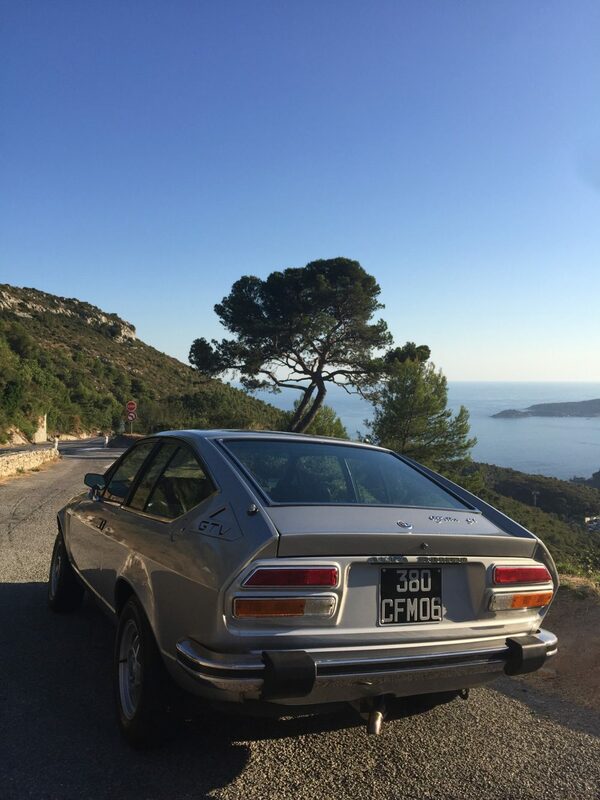 In France you couldn’t drive legally until you’d been around the sun 18 times though, so I had to enjoy my first car for the first four years from the passenger seat. My father seemed to enjoy it plenty during those years though, and I was happy enough to be riding alongside him. 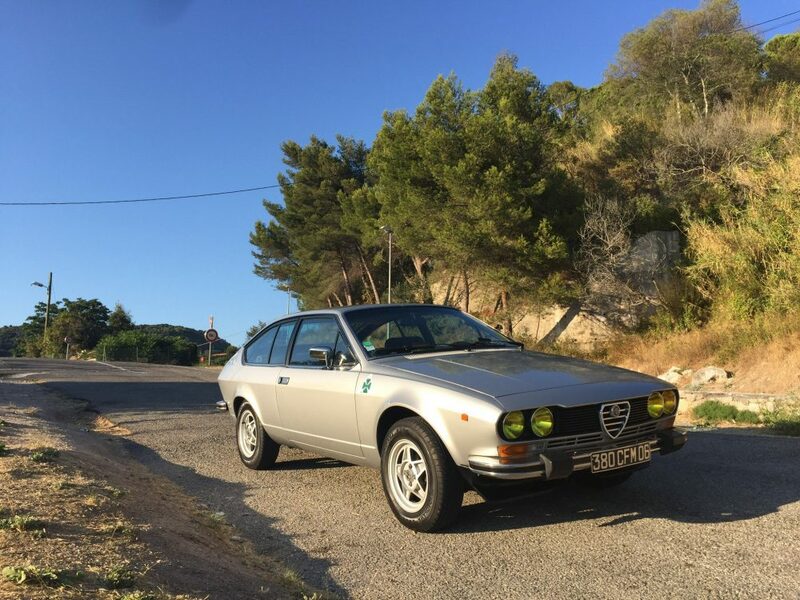 Now almost a decade after those times, I am living across the Atlantic in Montreal, but I still have the Alfetta stored back home for when I return to Europe for work and visits, and I drive it daily during those times, still charmed by it’s rare blend of vintage character and reliability. Of course, it’s great fun too, not just something to count on for A to B purposes. 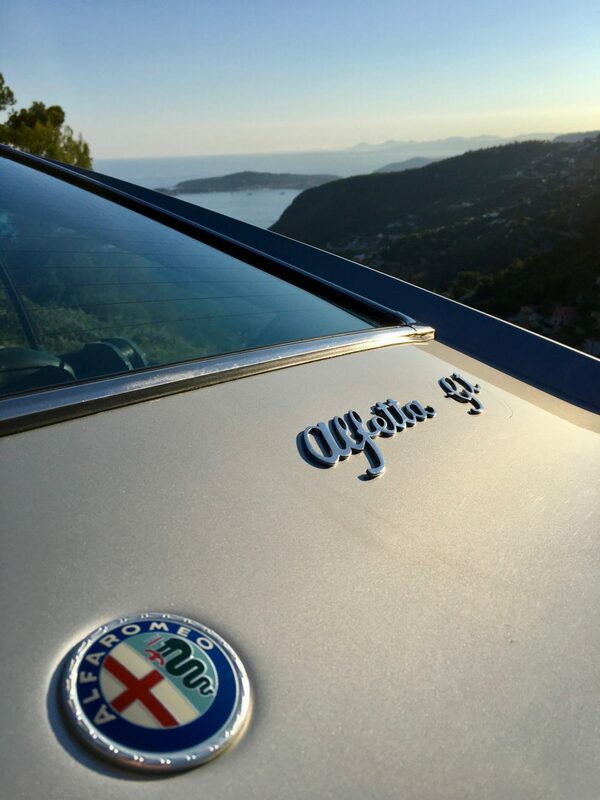 My favorite drives in this car always seem to involve the French Riviera coastal roads for the unbeatable views on one side the car, and on the other is the carved-out cliff face you’re driving along. It’s hard to not be spoiled by drives like this. 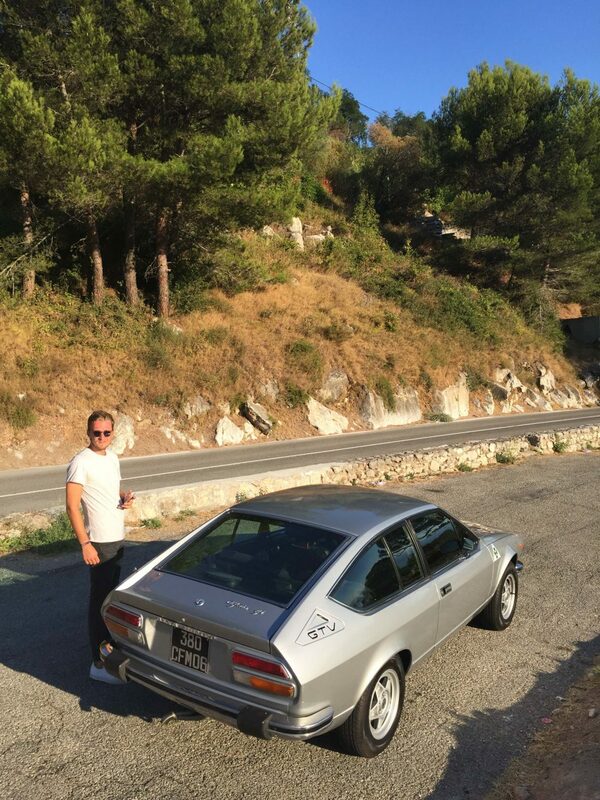 Even when I’m not behind the wheel though I am thinking of the Alfetta. 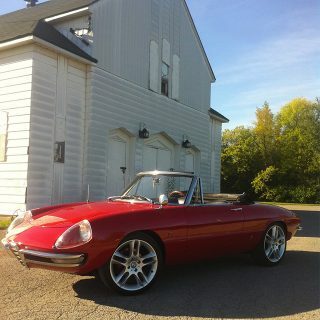 I am biased, an Alfafanatic, but I truly love so many things about this car. 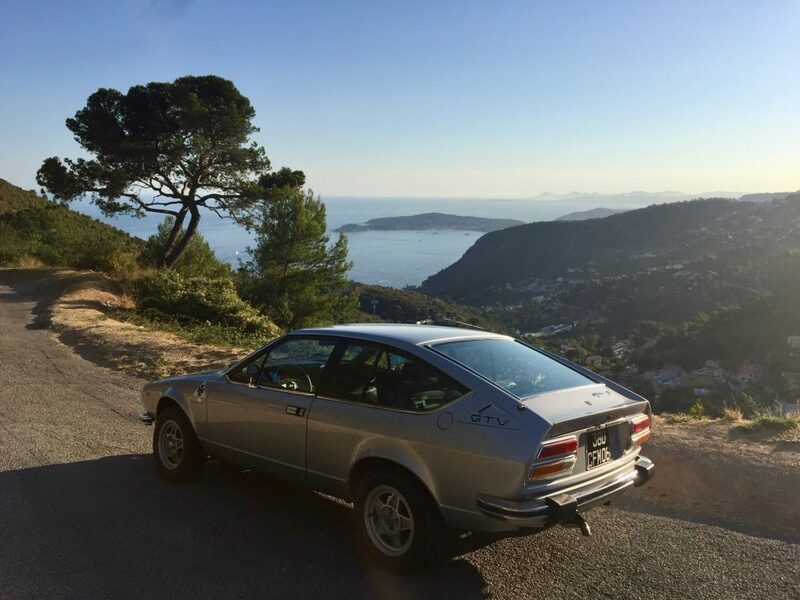 Its practicality, its ability to be a family car and a fun car at the same time, and among so many other things the simple fact that it was my first car. I know it’s one I plan to keep for a long time to come. 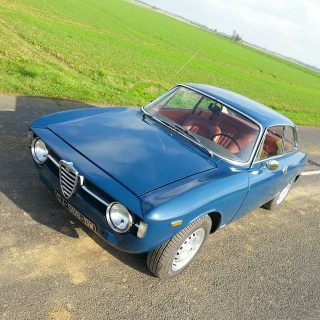 Quel est le nom de cette couleur de peinture chez Alfa Roméo? 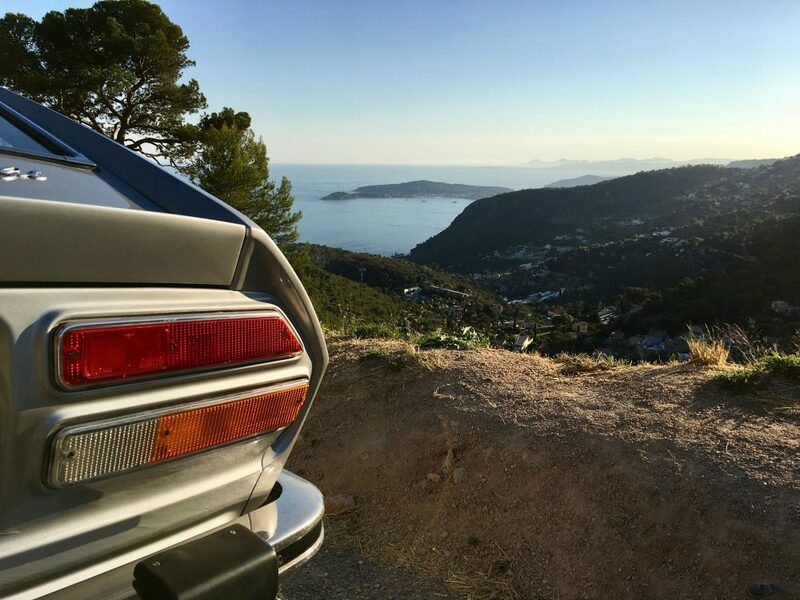 Une voiture superbe qui est en de bonnes mains; c’est tres bien de voir une telle voiture bien entretenue . 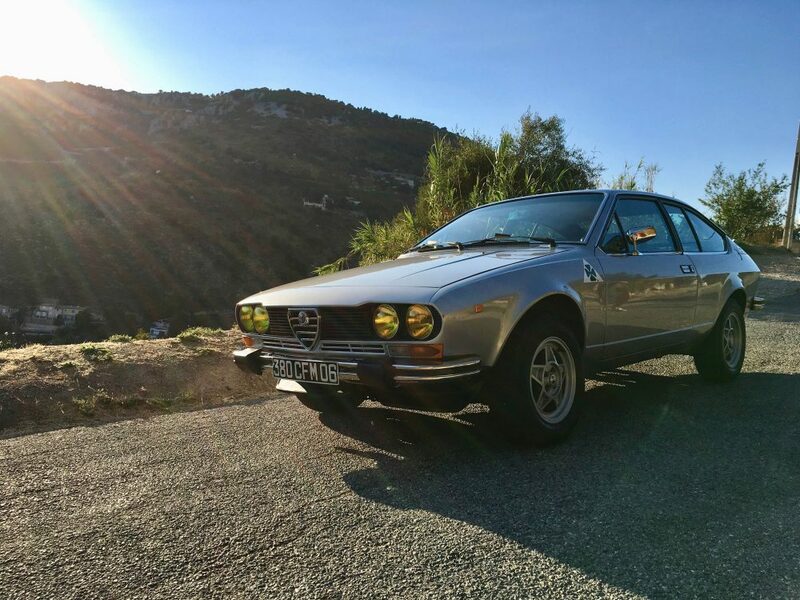 Je possede moi aussi ma premiere voiture, liaison pareille, histoire similaire! 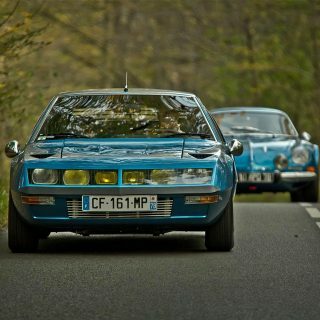 Profites des milliers de kilometres derriere le volant de ton Alfetta! I too love the lines of this car. May I add that, in my opinion, she is sitting too high. She needs to be dropped 1 to 2 inches. Nonetheless, enjoy your classic! 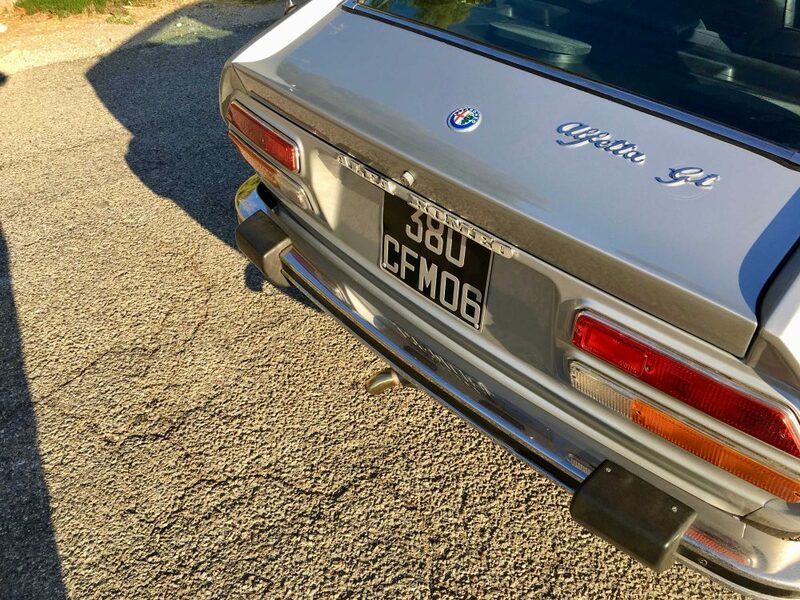 This is a wonderful story, well done on keeping this fabulous car, its in good hands ! Galiffi, un rapport avec Grégory ? I liked these from the first moment. 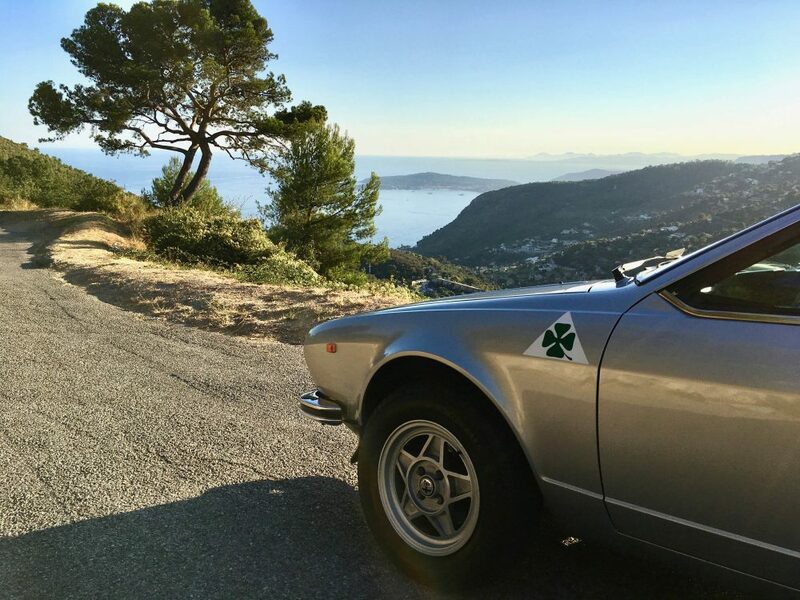 Very few cars have the GTV’s combination of panache, romance, practicality and logic. The look has certainly endured—nothing about the car has become dated. 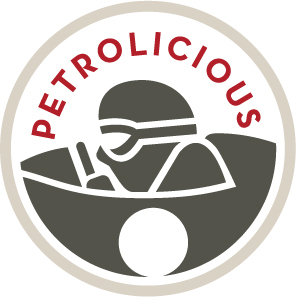 and I’ll bet the driving is as exciting as the design. BRAVO! Loved it! Pls make some pictures inside. I love these long term love affair stories! Nicely done. Franck, You are fortunate & sophisticated. 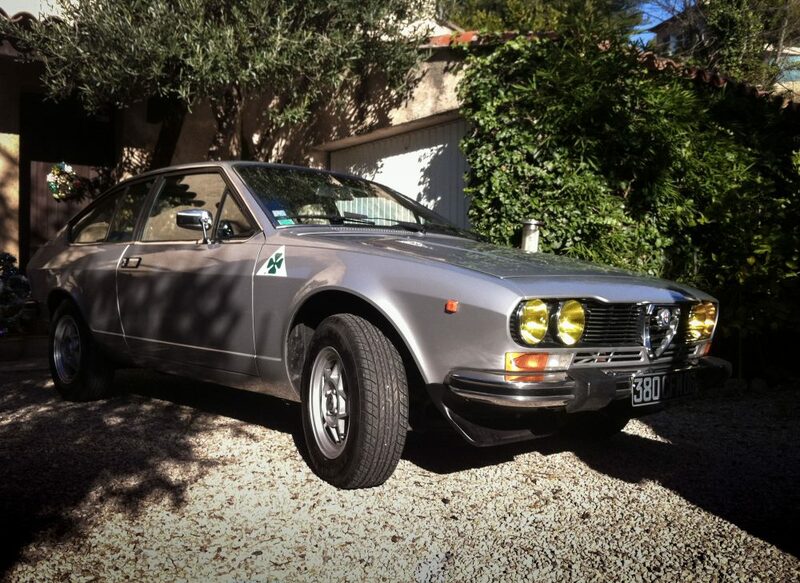 The first new car I bought was a ‘77 Alfetta (2000 Sprint Veloce here in the badge-challenged USA). 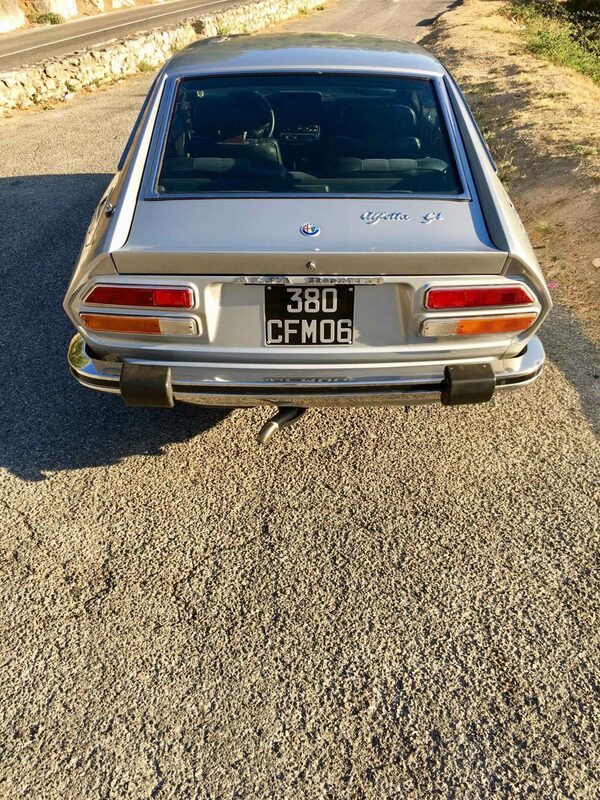 A true GT with avant garde styling… & uncommon (if not rare). It covered the mileage, any kind under any conditions, with aplomb. Led to many more Alfas. I hope you keep yours for the duration – I wish I had mine. That shot from above the right rear reveals the exotic. Thanks! Thanks Kevin, no worries, I’ll never sell it ! 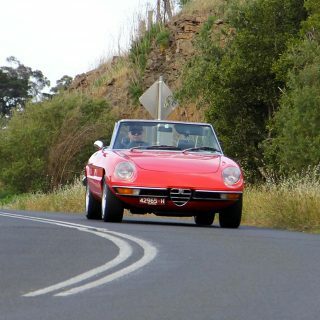 Alfas are always special each of them have a particular story and that’s what is awesome with these cars ! 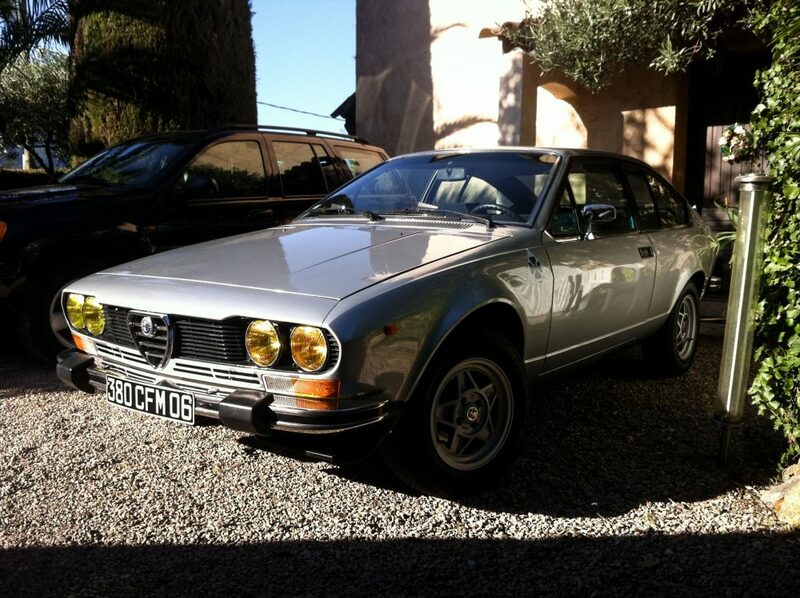 The Alfa that introduced me to Alfas was the GTV6 version. The car to have in the 80s in Kenya. 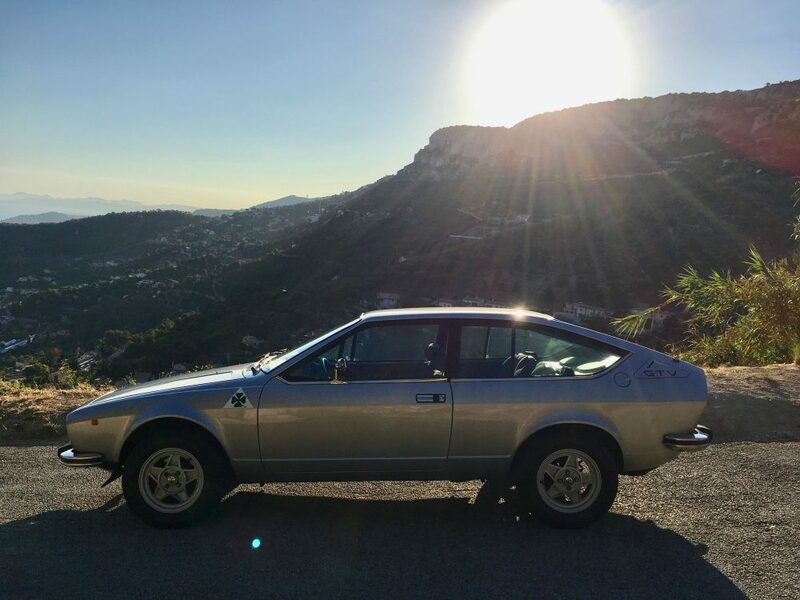 Owning a 74 GTV back in 1974, I remember how surprised and disappointed I was in the new Guigiaro styling for the Alfetta/GTV, but I have to say it really has grown on me over the years. This is a great looking car especially in silver. Wonderful story!